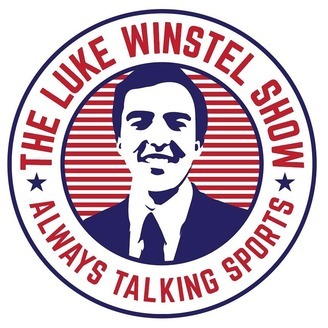 On the latest episode of the Birds and Braves Podcast, Luke Winstel discusses the 2019 NCAA Tournament with ESPN and SEC Network Play-by-Play Commentator Dave Neal. 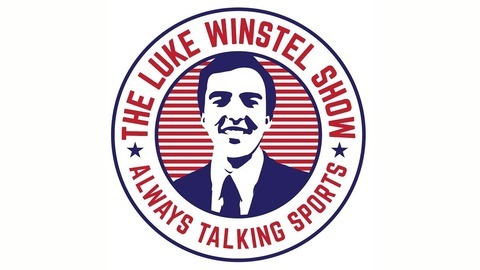 On the show, Neal breaks down the talented Duke squad, gives a final four prediction, discusses his sleeper teams, and more! Thank you for the support of the show! Interview recorded on 3/19/19.